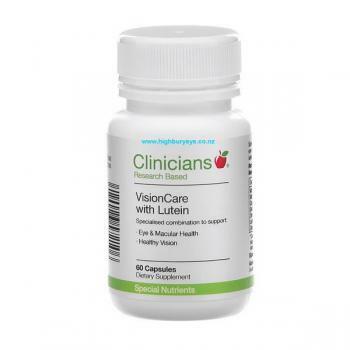 Clinicians VisionCare with Lutein provides a lutein antioxidant supplement aimed at decreasing risk of macular degeneration. Clinicians VisionCare contains Xangold® derived from marigold flowers which provide the antioxidants, lutein and zeaxanthin. 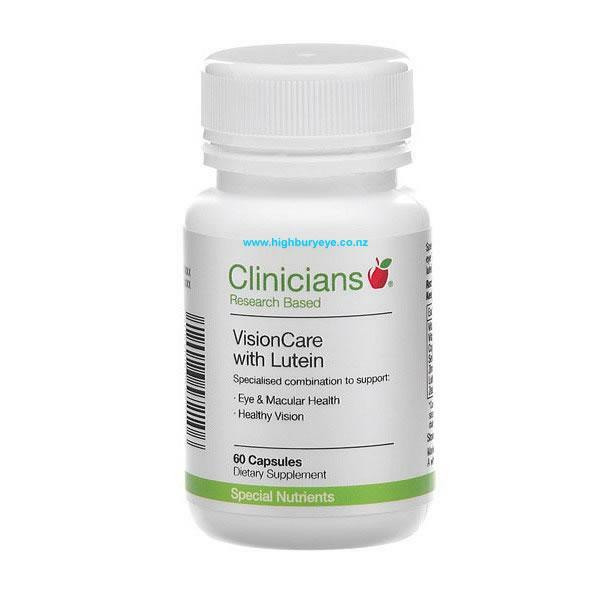 Bottle contains 60 VisionCare tablets.